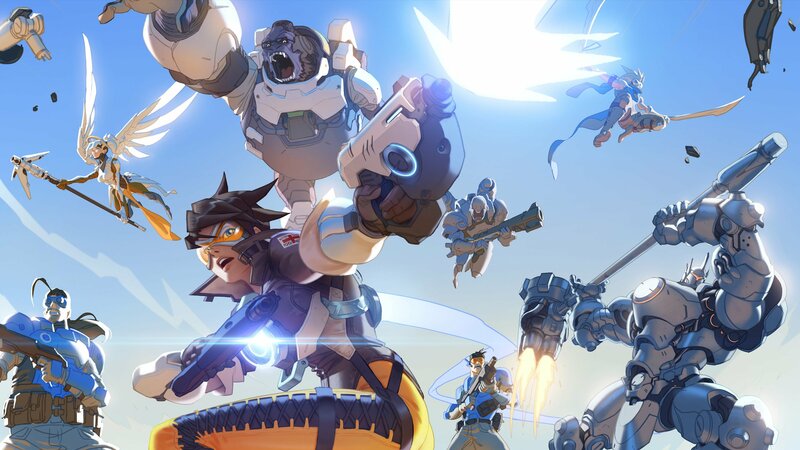 All things considered, there was a lot to be happy about if you were a gamer in 2016. Huge news stories, long-awaited games finally hitting, and the advent of home-VR all made impacts. In the end though, there’s really only one things that makes the calendar for gamers- the games. And in that area, 2016 was no slouch either. Huge titles, some which brought old series’ and genres back to life, landed on consoles and the PC in the year that was. And that’s where we’re shining the spotlight on this final day of the BGAs, 2016 edition. Today we’ll see the BG staff’s picks for all of the console’s best titles, and finish up with the grand prizes- the game and platform of the year! Yep, that’s electricity that you feel friends. So let’s dive right in. Microsoft’s latest console had an interesting 2016. It was a year that was honestly kind of loaded with ups and downs. Though that’s not to say that it was a bad one. Playing from behind since launch, the Xbox One continued to build its brand back up in 2016, seeing the release of several marquee titles, including one of the company’s biggies with Gears 4. We also saw the launch of the Xbox One S, which beefed up the X1’s capabilities a tad while cutting down the form-factor. And we had confirmation on the Scorpio as well, a console revision that will most likely hit retail this coming Autumn/Holiday. That one sounds like an Xbox One.5, and is rumored to be pretty easily the most powerful console on the market. All of the above culminated in Xbox finishing 2016 strong, with big Holiday numbers that saw the console winning the sales race for three months in the US. That was a first this generation, and it’s something that Microsoft will definitely be looking to push on into the current year of 2017. But let’s get back to the games, since software is really what pumped up the platform last year. How did our team of editors and writers vote? It was a close one, and resulted in a tie between an Xbox exclusive and a multiplatform juggernaut. 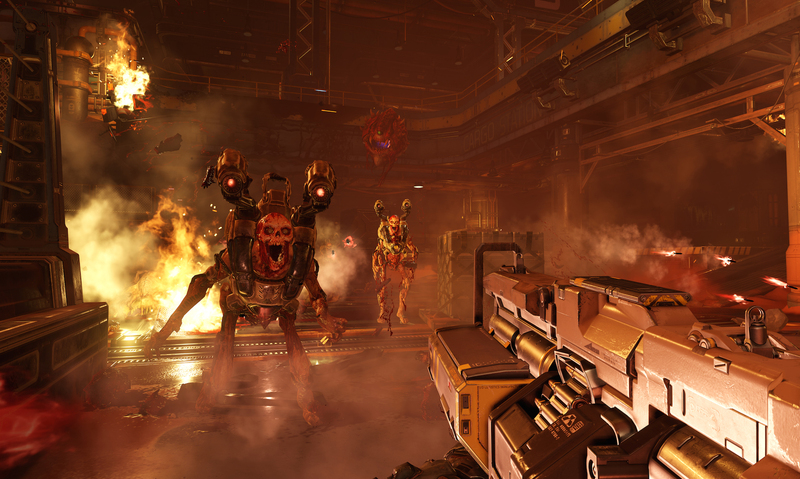 Take a bow Doom and Gears of War 4, you’re the Xbox One’s Games of the Year for 2016. And there’s good reason to celebrate both. 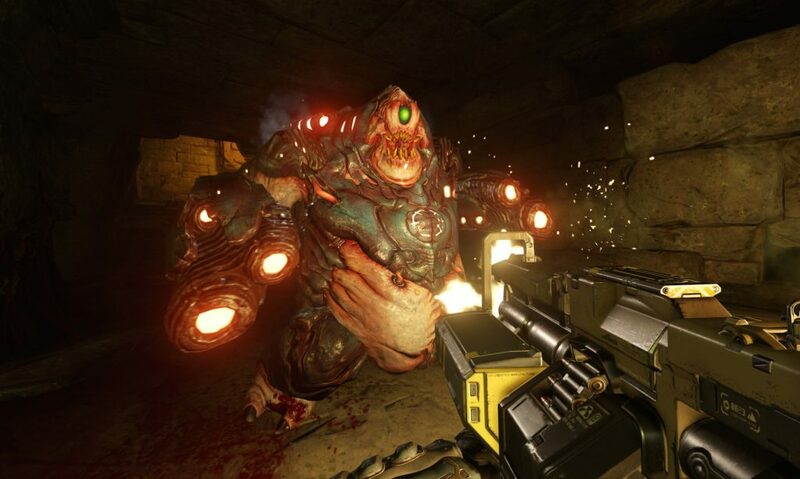 Doom reinvented a game that really kickstarted the FPS genre. 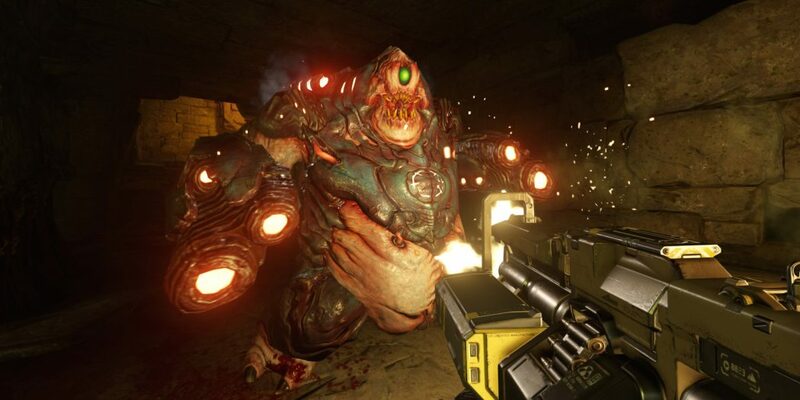 Yes, I know Wolf 3D came before it, but it wasn’t till Doom began shotty-blasting imps that first-person shooters took off. And this reboot has every bit of the flavor of that original, while evolving things with a neat little story and excellent melee mechanics. There’s nothing quite like stuffing a Mancubi’s own guts down its throat. 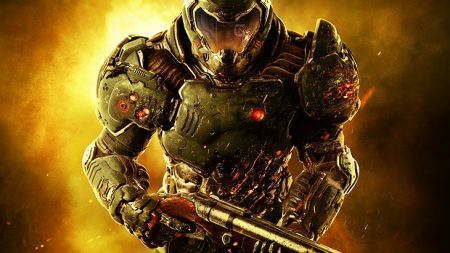 While Doom reinvents a series, Gears of War 4 goes back to basics, while broadening its universe. This isn’t a rehash, though you might think it is when you first start playing it. 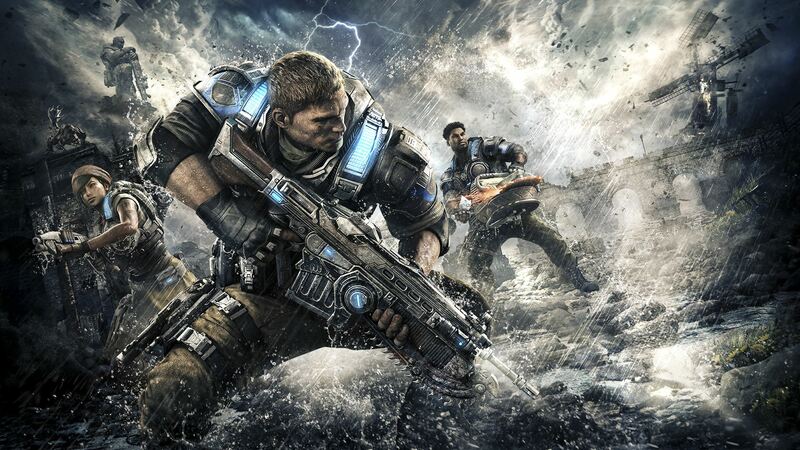 Instead, Gears 4 is the next chapter in the struggle started in the original trilogy. And man, is it fun. Loaded up with humor, grand moments, and that staple Gears gameplay, Gears 4 is a title that fans can savor, and a great jumping on point for a new generation of gamers. When it comes to the best of this generation, it’s hard to make a case for any platform other than the PlayStation 4. Sony’s baby hasn’t cooled off much since its blisteringly hot start, and has been every bit the winner that the tech giant needed it to be after a mediocre PS3 era. And while the console did see still competition from the Xbox One at the tail end of last year, it still made all kinds of money in 2016. It was a big year news-wise for the platform too, with new hardware and some games finally seeing release that, quite frankly, I think some had given up on. On the hardware front, we saw the PSVR and both the PS4 Slim and Pro land at retail. The PSVR is a winner of a visor, bringing virtual reality to the console set for the first time. As the owner of a PSVR myself, I can tell you that it does indeed come through on the promise of true VR. Not that it’s all wine and roses, as there’s a dearth of games for it, and it’s been that way since launch. 2017 might change all that though, as it looks like more traditional titles like Resident Evil VII are testing the virtual waters. As for the Slim and Pro units, well they didn’t quite make the impact that some had thought. The Slim is what it is, but the Pro seemingly doesn’t have the hardware needed to make fans go out and buy another console. Thankfully, the games were there for Sony in 2016. Big titles like Uncharted 4 lead the way for a year that finally -at long last- saw The Last Guardian hit stores. There were so many excellent titles, that our crew here at BG had a pretty tough time deciding on one to wear the crown. And exactly like with the Xbox One, we ended up with a tie. Also exactly like the Xbox One? It’s between a platform exclusive and a multiplatform release. Our PS4 Game(s) of the Year for 2016 are Titanfall 2 and Uncharted 4. 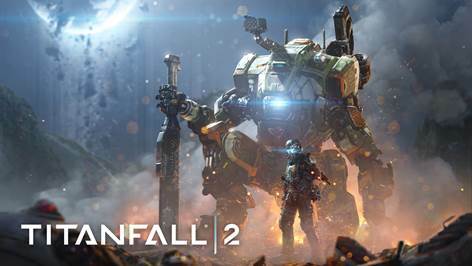 What do you get with Titanfall 2? You get a sequel that improves on the original in almost every way, including the much-desired single player campaign. While the first Titanfall was loaded with terrific ideas, it was a multiplayer only title, and that greatly limited its audience. TF2? Developer Respawn and EA made no such ‘mistake’, with both single and multiplay that give you time as a soldier, and in that big beautiful mech. And oh what fun it is. As for Uncharted 4, what’s to say that hasn’t been said? The fourth (numbered) and final adventure starring Nathan Drake was an instant classic. Gorgeous graphics? Check. Incredible musical score and voice acting? What else would you expect? Classic gameplay? Oh yes. Excellent storyline and script? You better believe it. Simply put, it’s as close to being a must play as you can get. Well. 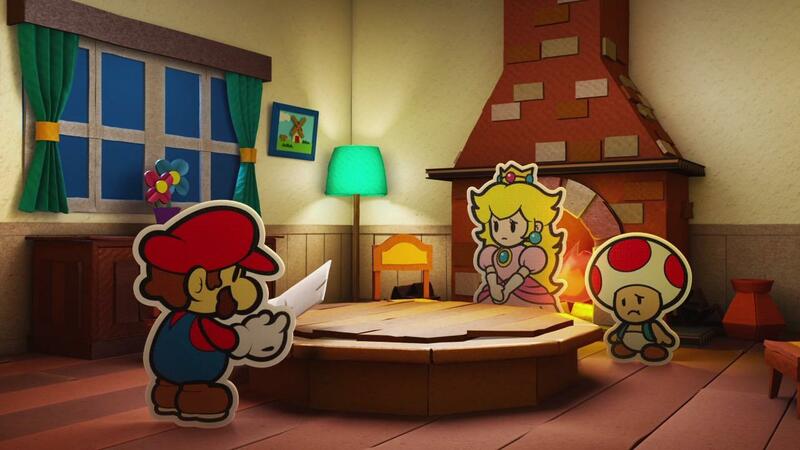 What to say… what to say… Oh, right, there were some pretty nice games that arrived for the Wii U in the final year of the console’s life. No really, there were. They might have gotten a tad lost of course, but they were there. Heck, you might have written the dual-screen system off completely just as 2016 began. It’s struggled mightily basically since Day One after all, and never really hit any kind of stride. So when Nintendo announced that a followup console would be along sooner than later, the Wii U entered into ‘lame duck’ status for many. But while we did officially meet the Nintendo Switch with an eye to the future, there was still some great stuff to play on Nintendo’s beleaguered system. Games like Paper Mario Color Splash and Tokyo Mirage Sessions made the Nintendo name stand tall. Both of those games were finalists in our voting too, though neither one walked away with a win. Nope, instead it was a re-release, an HD-ified game, that won for the year. Maybe it was nostalgia, or hope for the franchise’s upcoming next game, but The Legend of Zelda: Twilight Princess HD is our Nintendo Wii U game of the Year for 2016. 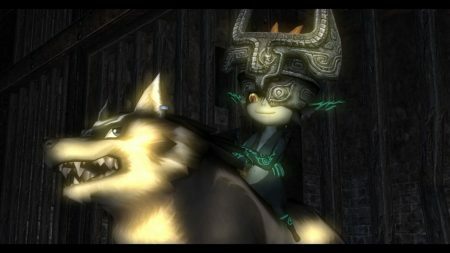 A remake of a classic, Twilight Princess HD slapped a new coat of paint on a Wii game that captured many a fan. If you’re looking for that LoZ magic, look no further, as this one’ll keep you tided over till Breath of the Wild. And I mean that, since TP is a beefy adventure, offering some serious hours of gameplay. It’s more than just the typical Zelda adventure too, as Link actually turns into a wolf in the game. That gives it some extra oomph in the gameplay department, and shakes things up a bit for the tried and true formula. As usual, year in and year out, the PC held strong and fast as the stalwart that it is. The platform has seen more evolutions and generations than any other, and manages to consistently have some of the best gaming experiences out there. It’s true that Sony, Microsoft, and Nintendo have exclusive games. Nobody’s denying that. But the PC has indie titles like no place else, and whole genres that really don’t get seen too often on consoles. Games that fall under the RTS, TBS, and traditional adventure umbrella are rare on gaming boxes. Well, unless you’re talking about a Steam box, in which case there are plenty. 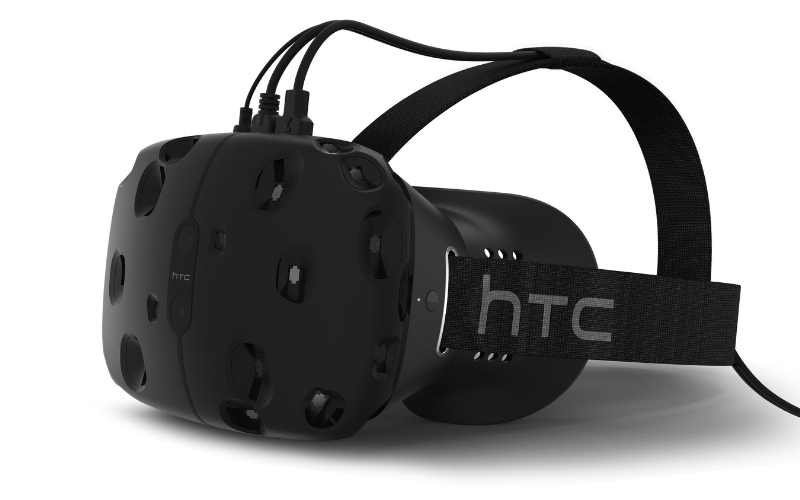 But with the traditional gaming scene on the PC still going so strong, who needs VR? And to that end, we have our pick for the platform’s title to beat in 2016. Far and away, in a runaway, our crew picked Civilization 6 to wear the crown. There’s no series quite like Civ. 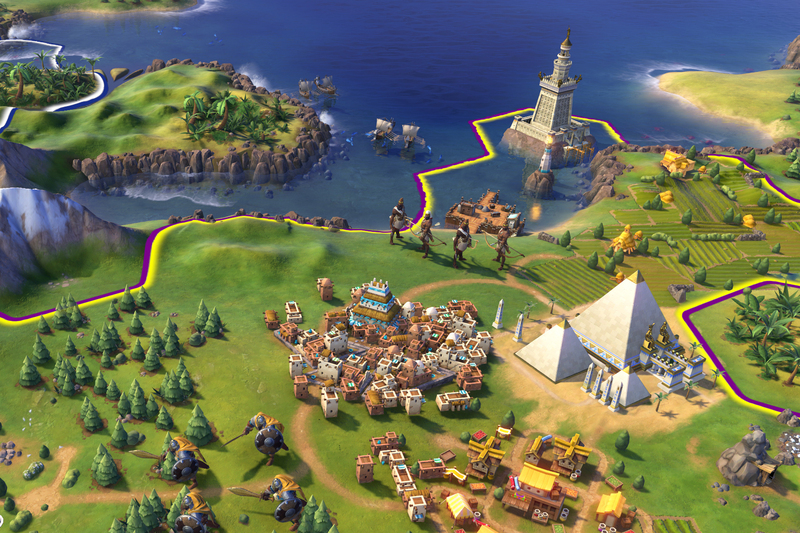 Strategy on a truly grand scale, Civ offers players control over the events of the entire globe and massive spans of time, for good or ill. To say it’s ‘deep’ is, well, probably a pretty big understatement. Yet at the same time, it’s not all that difficult to pick up and play a few rounds of this classic series’ latest installment. 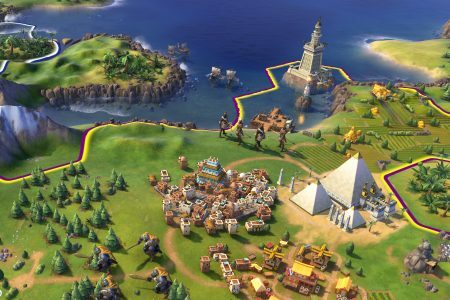 Civ 6 is an extremely well-made title, and one that’s also quintessentially a PC game. Now this was an interesting one. Handheld gaming used to encompass the likes of the 3DS and the PS Vita (quite in the back please), but no longer. No, these days mobile gaming on smartphones is right there with traditional handhelds- and in some ways surpasses them. 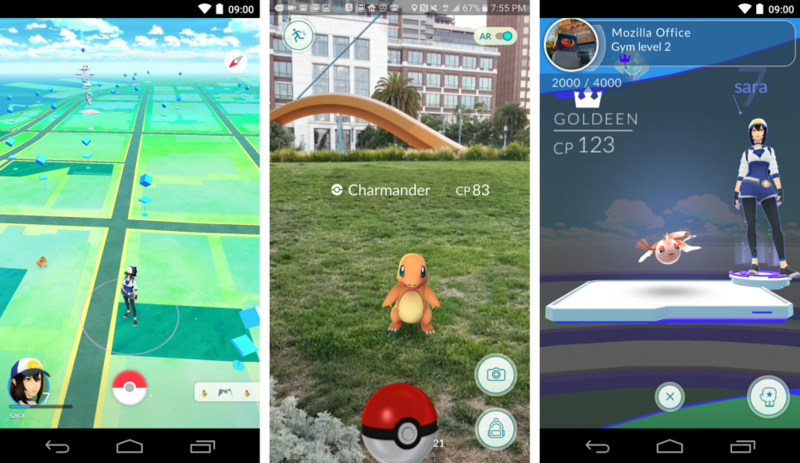 Yes, in terms of sheer install base and audience, mobile gaming is where it’s at. Though that doesn’t mean that there still isn’t a place for the more traditional handheld. Well, to a degree anyway. The Vita all but died in 2016, with first party games drying up and support almost completely falling off the table. Though even with that, we had a few Vita games in our voting! The Vita is still a solid console, and it’s ‘demise’ is a shame. The little console was a powerhouse, and held some serious promise. These days though, it’s almost all Nintendo. And I mean that in terms of the 3DS and the company’s new mobile gaming initiative. Don’t forget that 2016 saw Pokemon and Super Mario hit handsets. Did they make an impact? You better believe they did, with huge download numbers and a ton of purchases. Both games continue to rip up the App Store rankings on Apple devices, even months after release. And personally, I can’t stop playing Super Mario Run. Neither game though, was our winner for GotY. Nope. We went with something a little more traditional for our winner, though it’s still a ‘Nintendo game’. That’s right, Pokemon Sun/Moon are our Handheld Games of the Year. 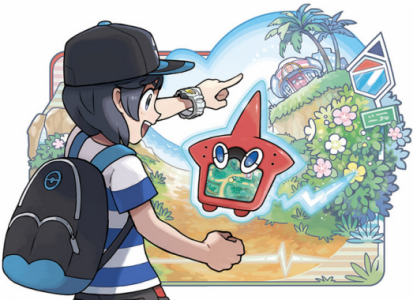 A pair of games technically, Pokemon Sun and Moon are the latest installments of the monster series. Of course, both were hits, and both made fans all kinds of happy. The games actually did something new this time around though, instead of just offering more of the same. Sun and Moon played more like traditional RPGs, with quests and the like. So even if you’ve never been all that much into pocket monsters, these titles just might make you a fan. Now this was a scrap. As I mentioned, 2016 was another banner year for games, and the overall voting fractured the BG staff like no other category. Most of the games got equal numbers of votes, which makes for a messy slate. But when you have this many great titles to choose from, that’s gonna happen. So. For 2016. We have a three-way tie for our Game of the Year. 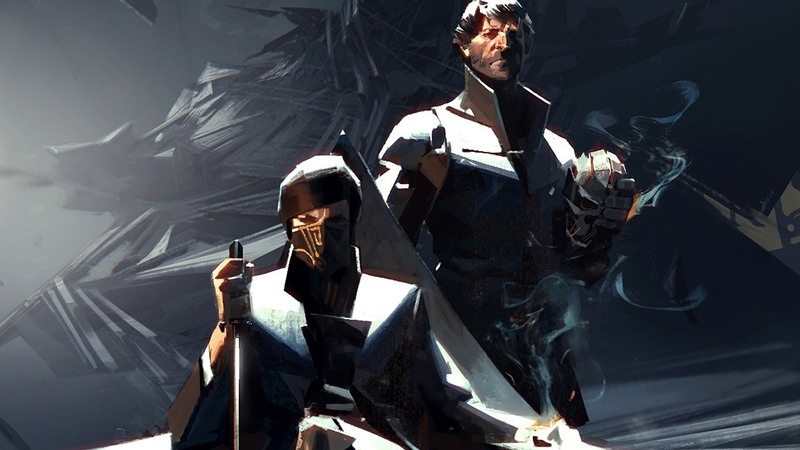 Take your bows, Doom, Overwatch, and Dishonored 2, you’re our Games of the Year!